'The best-preserved historic town in the Highlands'. 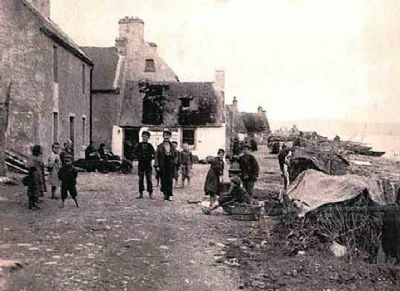 The story of Cromarty is written in its architecture - in its huddled fishermen's cottages and grand merchants' houses. It was a Royal Burgh in the 13th century, trading in the products of the sea and the surrounding countryside. 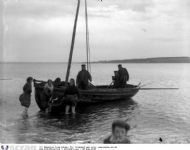 Fishing became increasingly important, and by the 17th century Cromarty had become a major centre for the export of salt fish. 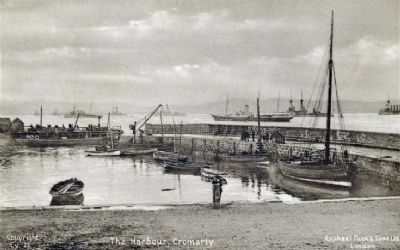 In the 18th and early 19th centuries, Cromarty was a major port, rivalling Inverness, importing hemp from the Baltic to be woven in a factory by the shore as well as exporting the produce of the farms on the fertile Black Isle. Population peaked in the 1830s at over 2,000. Now Cromarty is firmly on the map of discerning tourists, who come to visit the birthplace cottage of 19th century geologist Hugh Miller and the award-winning Courthouse Museum, or just to wander the vennels of the Fishertown and explore the woodland paths on the South Sutor.